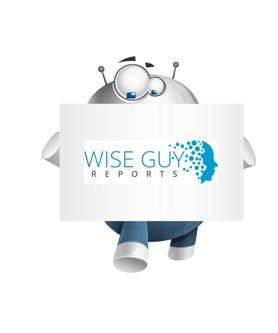 WiseGuyReports.Com Publish a New Market Research Report On –“ 3D Printing Metal Market Global Analysis(Manufacturers,Application,Technology) & Market Overview Report 2019-2023”. This report analyzes the global 3D printing metal market by material (steel, aluminum, titanium, nickel and others), by technology (powder bed fusion, binder jetting, metal depositions, and others), by application (aerospace & defense, dental, automotive, and others), and region; it also studies the top manufacturers in the market. The global 3D printing metal market is estimated to grow USD 800 million at a CAGR of approximately 32% during the forecast period.